I love new year’s resolutions. 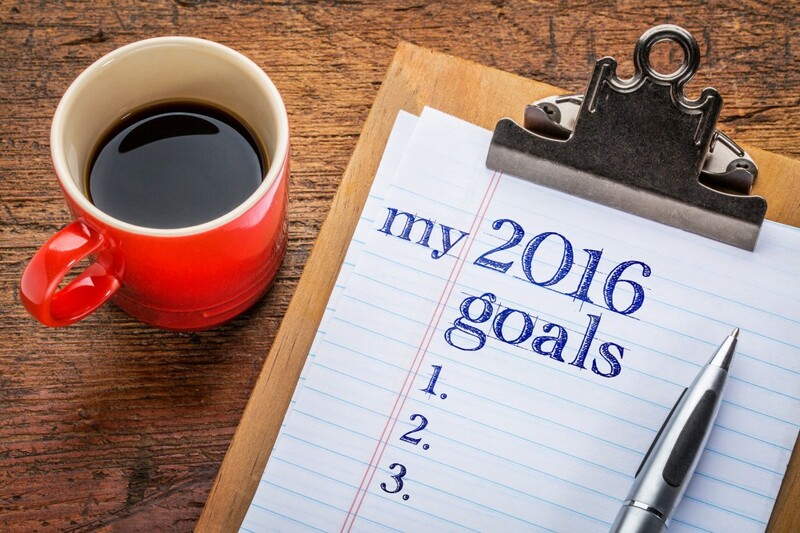 A chance to think about your goals for the year ahead, commit them to paper, to be revisited at the end of 2016. As well as the usual personal ones, I’ve been thinking about my professional goals for the next 365 days. How can I improve my writing? How can you improve yours? Below are the 5 resolutions I’m going to stick to for 2016. Perhaps you could try them out to improve your charity’s editorial work too? I am sick of hearing about the importance of ‘plain English’ in charity communications. Of course, making sure your audience understands what you write, the first time they read it, is crucial. If they don’t, they won’t keep reading, and won’t take the action you need them to. But we should all be aiming for so very much more than ‘plain’. We should be aiming for exciting, attention-grabbing and amazing. We should all be aiming for so very much more than ‘plain’. We should be aiming for exciting, attention-grabbing and amazing. So of course get the basics right. But then take another look and think how you can strive for excellence. How about a brilliant headline? A box out with an engaging case study or some fascinating facts? A little colour writing? Just the right image? From web pages and leaflets, to annual reports and newsletters, there are very few charity communications that wouldn’t be improved by being shorter, snappier and more to-the-point. No matter who your audience is, it’s best to think of them as reluctant, without much time to take in your message in among all the others bombarding them every day. That means you need to be quick, landing your key message within seconds. So challenge yourself. Start small. That web page you’re writing? Cut it in half. Then make your way up to publications like your annual review. Lots of organisations are going really short in format and word count – think about joining them. Set aside a couple of hours and look through some of your editorial work from last year. A bit of distance and perspective always throws up new ideas. How could you make it better? What barriers do you face, and how can you get round them? Even better, why not ask others – in your organisation and outside it – what they think? Make a list (aim for five concrete actions) and refer back to it when you’re working on something similar in 2016. When you’re writing for the same organisation, about the same topics all the time, you can risk your writing getting a little stale and repetitive. So think about the phrases you use all the time. What alternatives can you come up with to enliven your writing? Note them all down and put the list where you and your colleagues can see it. From the Metro newspaper you read and the Buzzfeed list you laugh at on your way to work, to the adverts you see all day long and reading the papers on a Sunday morning, editorial inspiration is all around you. Start looking out for it. Read lots of newspapers, magazines and websites, and look for formats you can imitate. And of course pay attention to other charities’ publications – especially the big names with the big budgets. What are they doing effectively? Could you do something similar? Does your charity need help with editorial work? From copywriting and editing to project management and training, I can help. Contact me and let’s have a chat.